Our classic straight-leg tailored to fit and flatter in a timeless, flattering shade of blue. You will fall in love with this fabric's incredible stretch-flex technology to hold you in and lean you out. 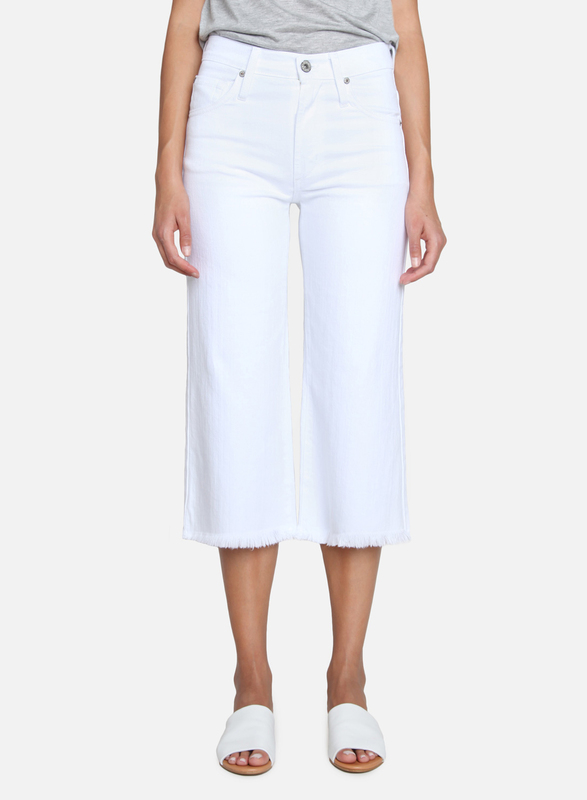 With a petite, 27" inseam, you'll offer just a peek of chic and the skinniest part of your legs.